Discount available! 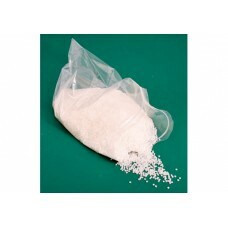 Recommend ABS IN NEUTRAL PELLETS - 1 KG to your friends and get your Discount. Pack of 1 kg of ABS neutral pellets. Particularly suitable to be extruded into filament and used with 3D printers. It can be colored using the colored granules during the extrusion phase. N.B. for dyes granules see related products. ABS is a particularly suitable plastic material for 3D printing. With it are printed many commonly used products, such as bowls, furniture accessories and scooter parts and cars. 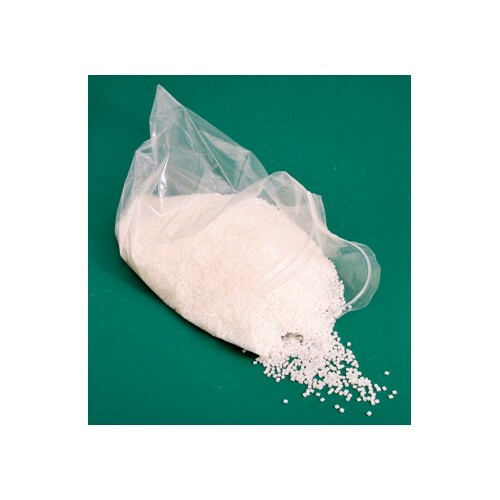 From the chemical point of view, the ABS is Acrylonitrile butadiene styrene, or a copolymer created by combining three different materials to obtain resistance, gloss appearance and elasticity. The ABS can be formulated with different ratios between acrylonitrile, butadiene and styrene to vary the melting temperature, the strength and plasticity, while the addition of pigments allows to vary the coloring of the material that otherwise would be neutral. The ABS extrusion temperature varies between 240 and 260 degrees. Packaging Plastic 6 compartments containing 120 grams of gra..